Dismissal can be a hectic time! * Make sure the teacher has an updated list of who can pick up your child. If the person is NOT on the list, they MUST go to the main office with ID. * Make sure the teacher acknowledges you before you take your child home. The teacher will mark your name off on their dismissal sheet. 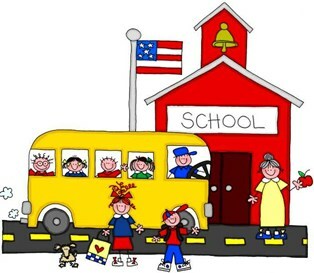 *Parents who are double parked - please be extra careful - there are many students and teachers leaving at this time.